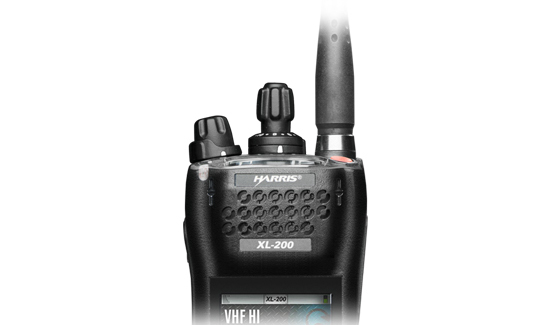 Harris Public Safety and Professional Communications is proudly introducing the new XL-200P—a game-changer for public safety communications users. The XL-200P is the smallest, full-spectrum LTE-capable radio available. With its all-new, ground-up design, the XL-200P portable radio is exceedingly rugged and extremely easy-to-use. It features single- to multi-band capability, LMR to broadband access, voice and data capabilities, all in a single radio. CLICK HERE to learn more about the newest and most powerful innovation in public safety radio today.